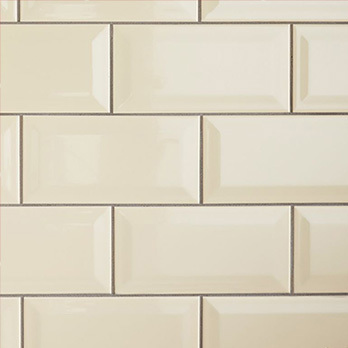 These glossy red brick effect ceramics work perfectly as part of a splash back wall design in a bathroom or kitchen. The bright red colour is emphasised by the sleek finish. 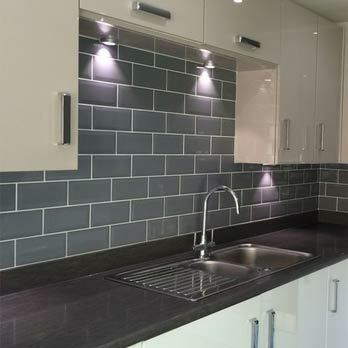 You can match this wall covering with a light coloured grout for a decorative appearance within a contemporary decor. As part of modern interiors these low cost ceramics offer you a stylish and affordable option. The slightly ridged pattern is what creates the brick appearance. This particular option is applied to walls in what is known as a running bond style. 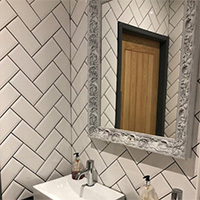 Premium ceramics from our metro brick range are both easy to clean and maintain. 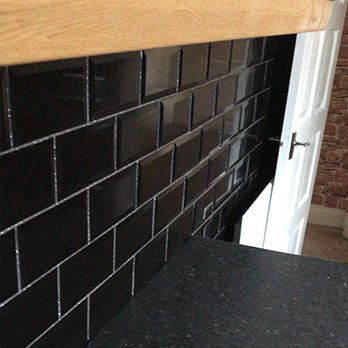 Just contact Tilesporcelain today for more information on how you can use the Red Metro Brick Effect Ceramic as part of your home design. 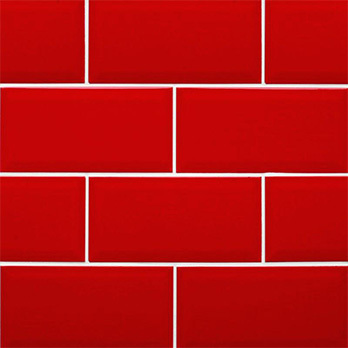 You can use these red metro brick ceramic tiles as part of a retro decor in your bathroom or kitchen. The gloss surface makes them easy to clean and maintain. 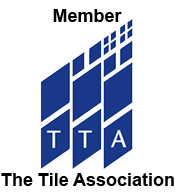 These ceramic tiles are a highly practical option and are acquired for both residential and commercial projects.